Lynnette Sheppard believes that raising children need not be overly confusing, stressful, or anxiety-ridden, despite cultural rhetoric to the contrary. She is passionate about helping parents discover that truth and gain confidence in their ability to raise kids who are respectful, responsible, resilient, independent, and faithful. 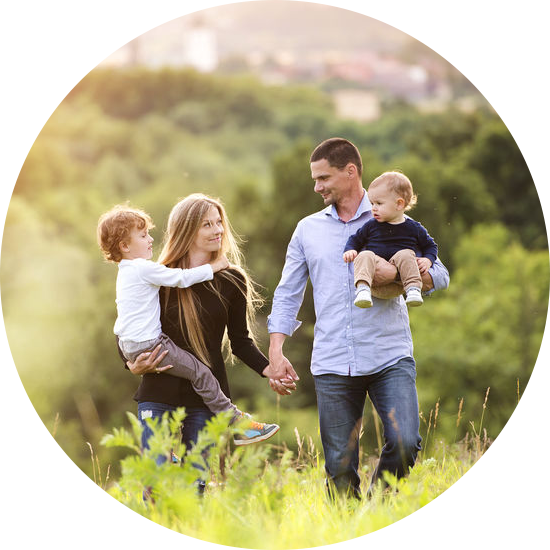 As a mother of five exceptionally strong-willed kids, two of whom have now left the nest, Lynnette has learned much from the school of experience. Watching her children transform from defiant youngsters into thriving and respectful teens and young adults has been the most rewarding experience of her life. 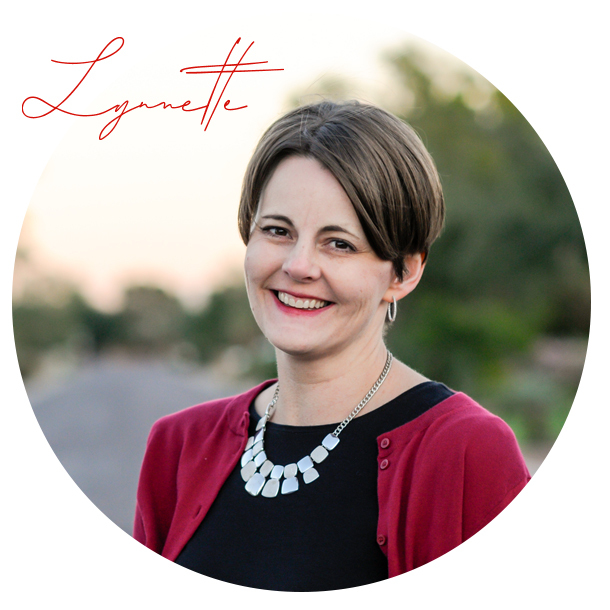 Bringing her characteristic warmth, realism, and wit to the stage, Lynnette is an engaging, inspiring, and thought-provoking speaker and teacher. Raising children is not complicated when viewed through this lens. 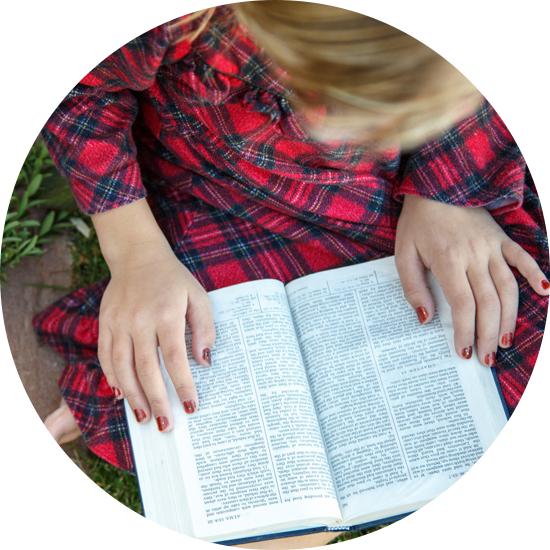 Discover God’s model for raising children through specific examples and stories from both the Bible and the Book of Mormon. A brave and purposeful approach to raising children with values in even the most toxic of moral environments. Gain a better appreciation for who you are as a daughter of God and how that knowledge can enrich your motherhood and change your life. To inquire about booking Lynnette for your next workshop or event, contact her.